It may be incredible to think that there can be anything better than the web 2.0 where design was created to have a great impact on the users, which it seems hard to surpass. 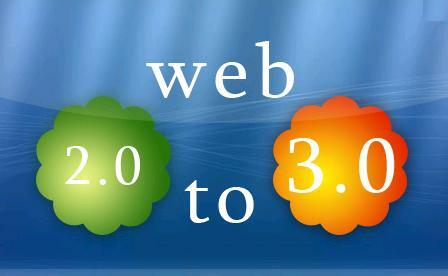 However, the web 3.0 will be focusing more on the type of browsing and not only on the different browsers used. This means that it will adapt to be able to enhance the user-experience with mobile devices, due to the rising number of people who now access the Internet with mobile devices. There are so many mobile devices now, including smart phones, iPads, tablets and people want to make the most of these devices, which means being able to browse effectively on the Internet from any location in the world. The web design will need to adapt to these user-types and great higher quality design and technology. A web designer can create different types of websites, for both classic web use and mobile device users, it will be necessary to create and develop a website that can work well for both. Now web design is versed on style and entertaining images, which depend on the web 2.0 in order to work effectively. The web 2.0 allows you use a combination of any color you wish as the linear gradients will be displayed from your background to other smaller elements on the website. How will these elements and designs react with the web 3.0? 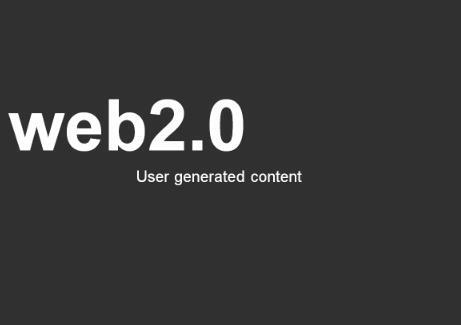 Although the web 3.0 is fast developing its new system, we will probably still be using the web 2.0 for some more years now, as the data web use that web 3.0 proposes is still in its early stages. However, it will slowly become an integrated part of the web, and these new technologies will allow for advanced infrastructures for better information and data through the web, which will no doubt be more powerful than the existing web 2.0. 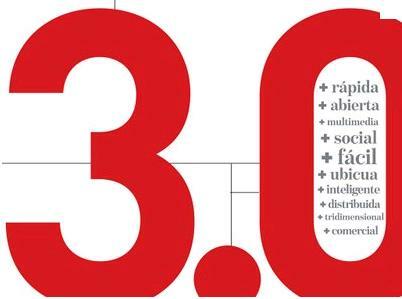 The minimalistic concept of the web design which is now in vogue will work well for the web 3.0. A web designer still has the power to lead the users’ attention to elements he or she wishes the users to see. The usual concepts will prevail even when web 3.0 has become a well-integrated technology, and web designers will focus on allowing content to be the main focal point on a website, while avoiding overuse of distracting elements, such as banners and ads. Most of the trends in web designing that are used in the web 2.0 will not change much, as far as the usage is concerned, although significant changes may occur in the way the design is presented. What will really change is the way the people will be using the Internet and not how they will be viewing the various websites. With the advent of more and more mobile devises there will be an obvious trend following the minimalistic design, without however lacking in aesthetics. Gradients and attractive buttons will still be popular and the web 3.0 will follow the design trends that web designers decide to launch and those that have the greatest impact on users.